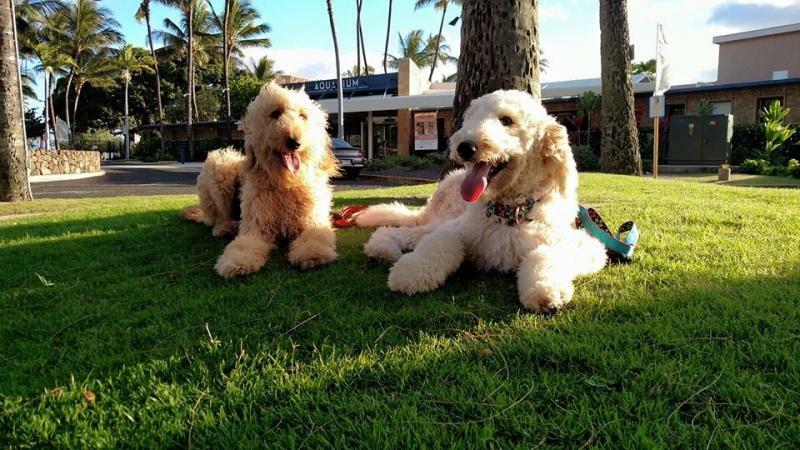 Puppies will be available in the summer of 2019. 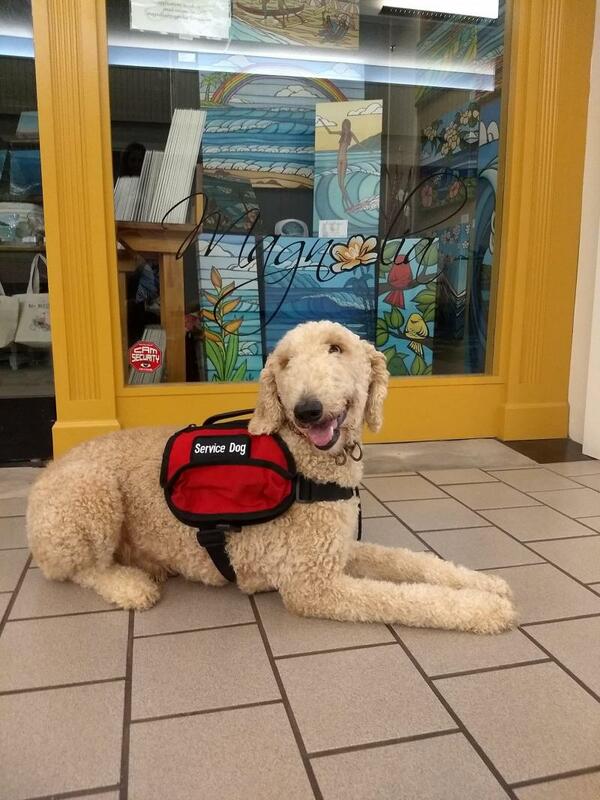 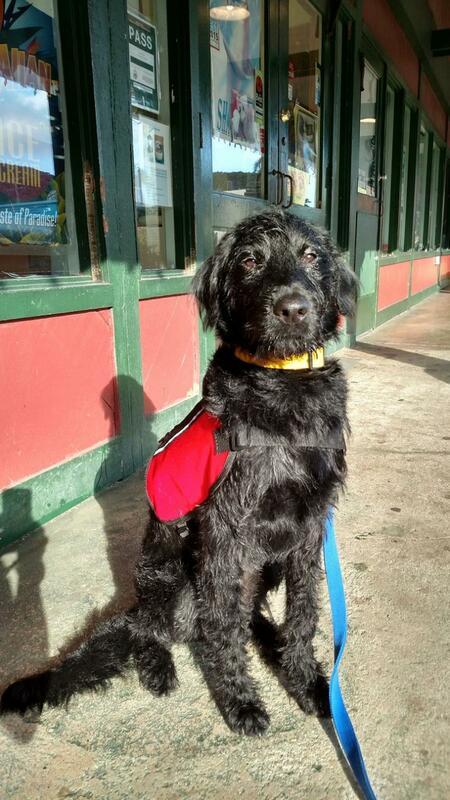 The handsome male Rottidoodle (Rottweiler and Standard Poodle cross) is a smart and loyal Service Dog. 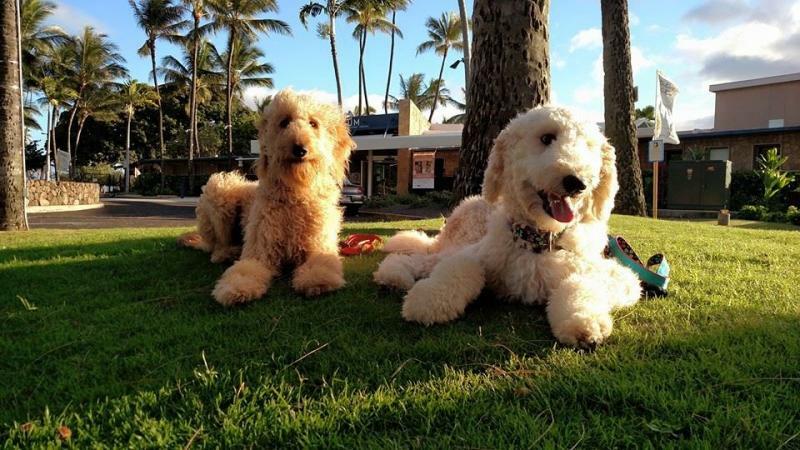 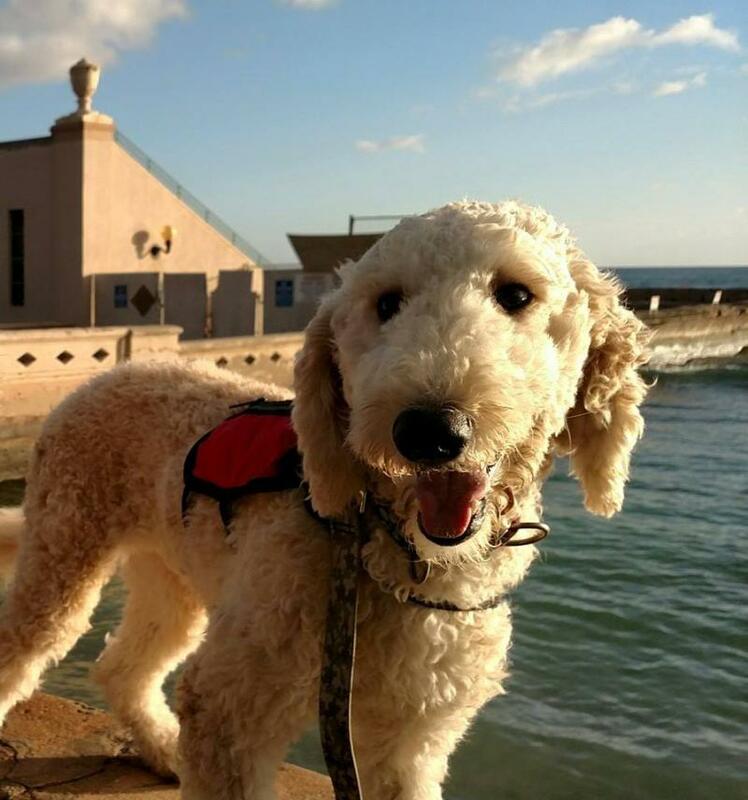 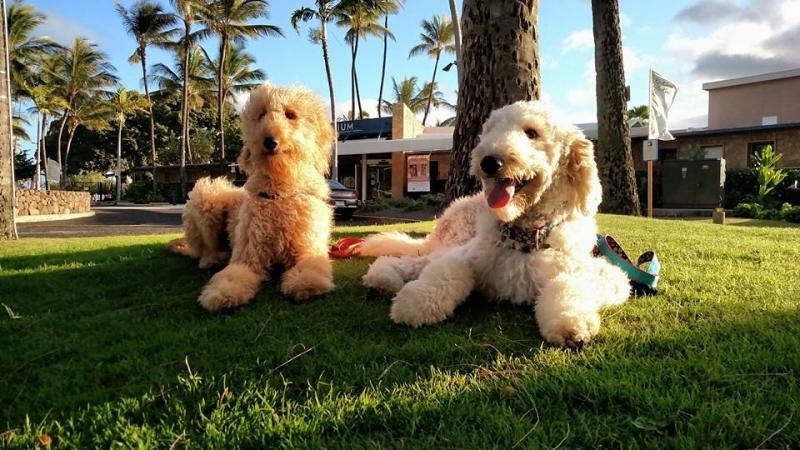 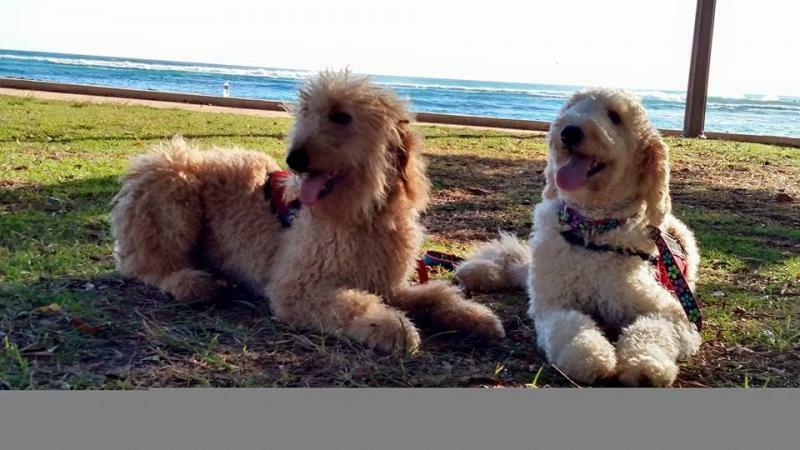 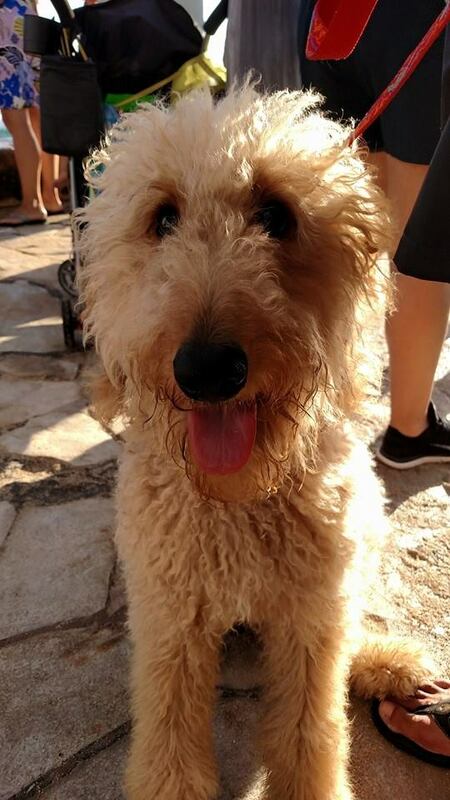 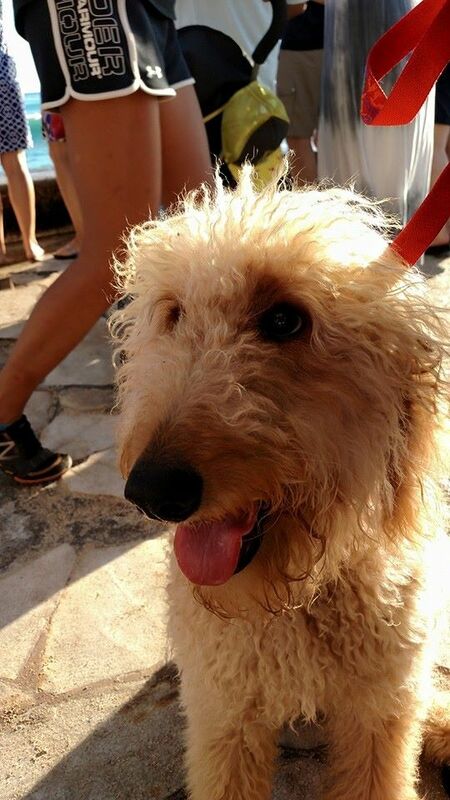 Leo, the f1b Goldendoodle is loving and kind.